Sometimes, players cannot decide what casino to sign up for. That is when they turn to Bitcoin slots reviews. 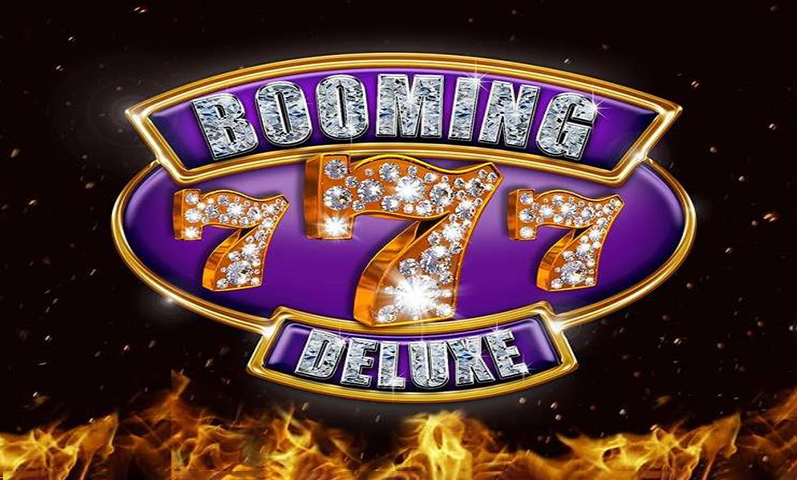 There are entire sites that review different casinos. 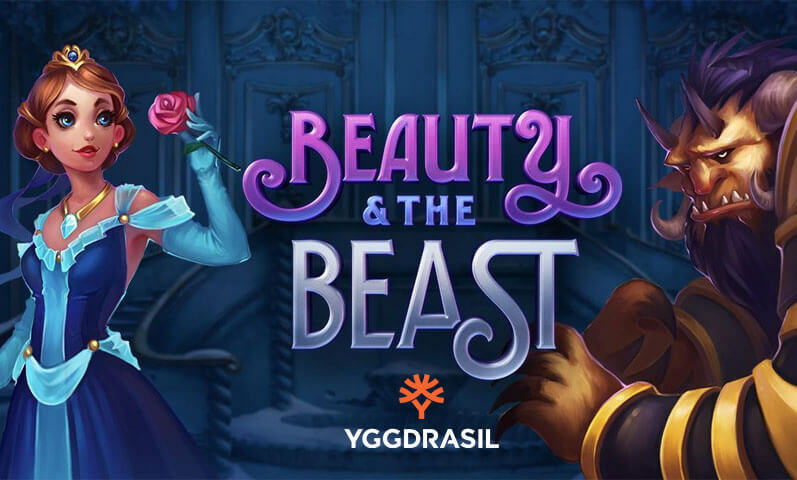 Using them, players can find out if a casino has what they need at a glance. It is especially important for players that have a limited time to play. This is where mobile casinos come in handy. 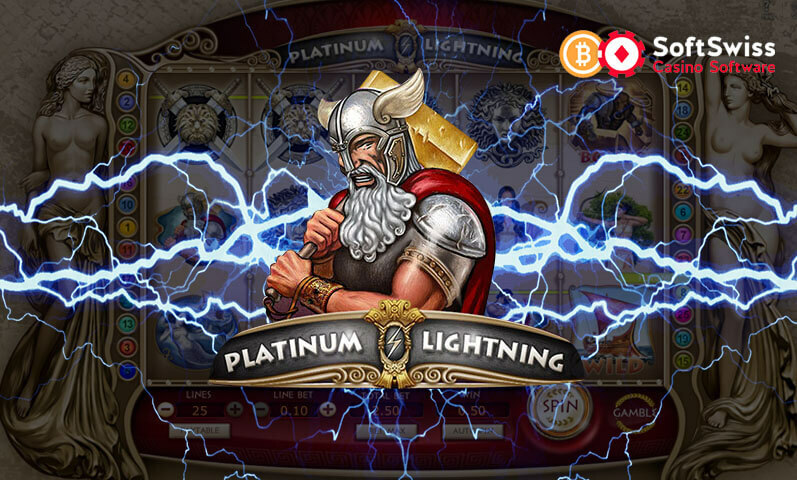 Mobile-ready casinos make sure that players have time to play Bitcoin slots no matter where they are. 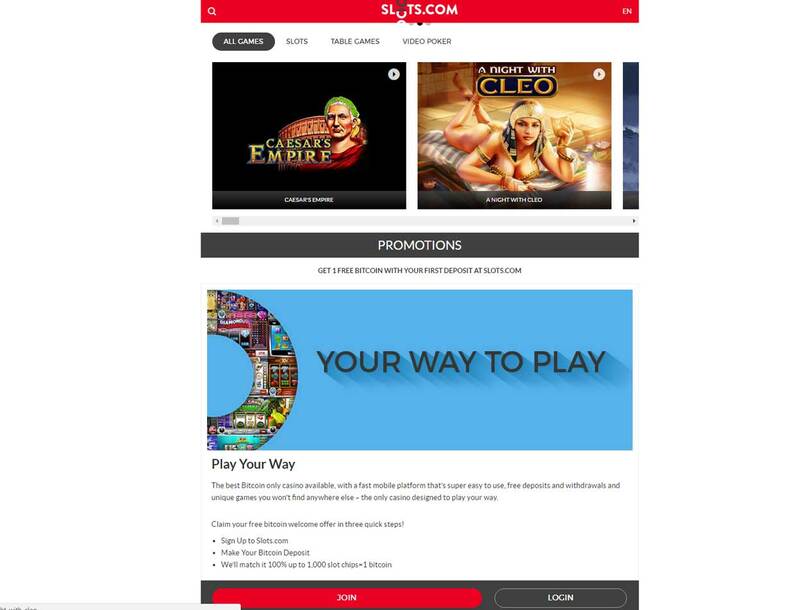 Slots.com is a casino site that looks great on mobile. The layout is clean and organized. Players will have no problem checking out the games they want. 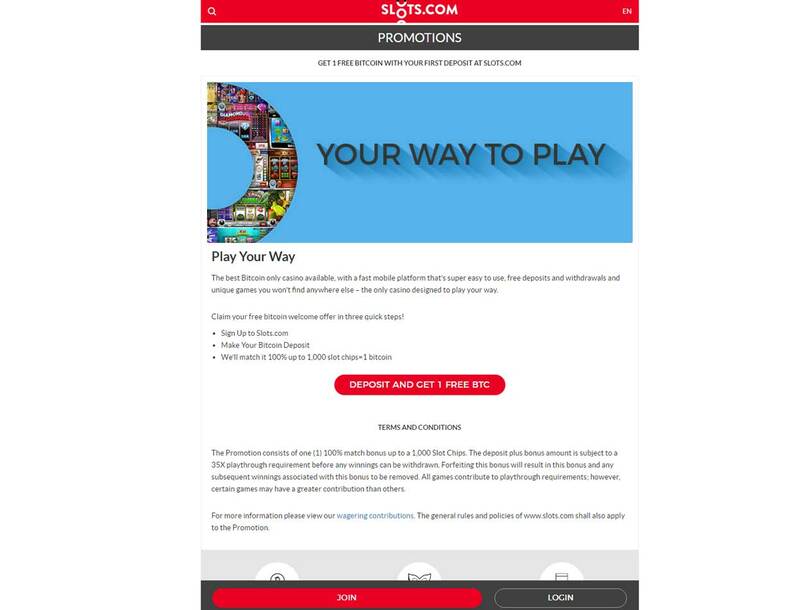 This site runs on the Realtime gaming platform. 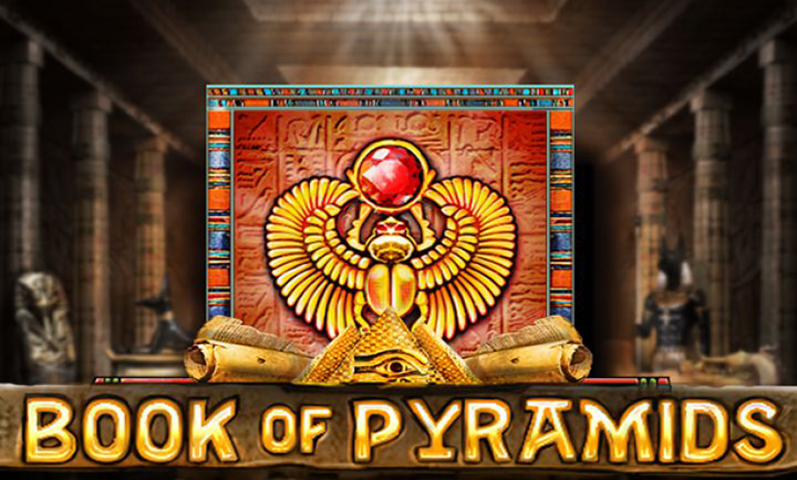 Slots.com has video poker, table games and slot games for players. They can enjoy the best games that Realtime Gaming has to offer. Players can try out A Night with Cleo, Bulletproof Babes, and Dirty Martini. Table game players have options too. They can enjoy Blackjack, craps, and baccarat. They can also enjoy American and European roulette. 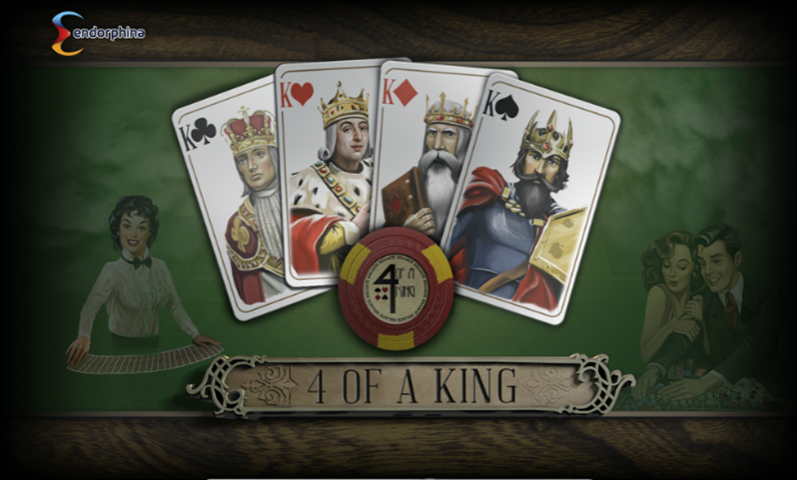 Players that enjoy poker but are not familiar with the rules can try video poker instead. Video poker is a game of skill but has a low house edge. When players know how to pick their cards right they can walk away with huge wins. 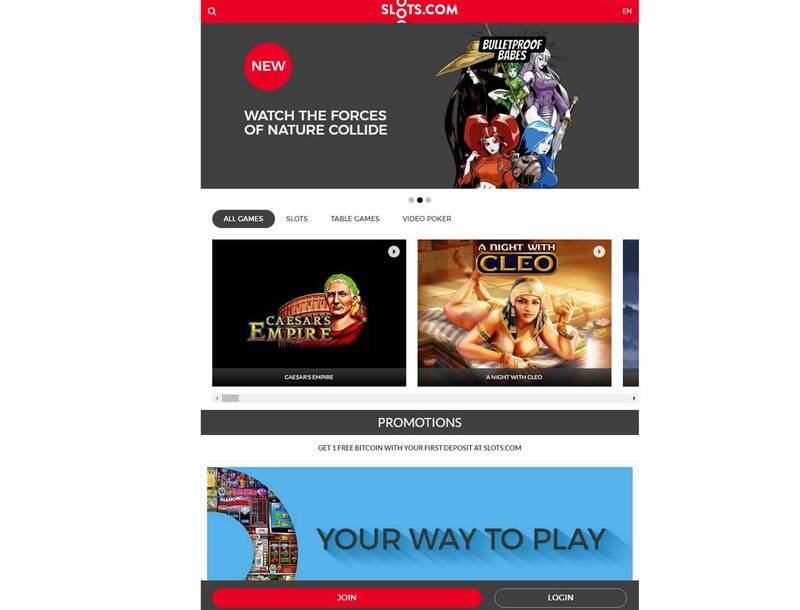 This site is mobile-friendly, perfect for players on the go. 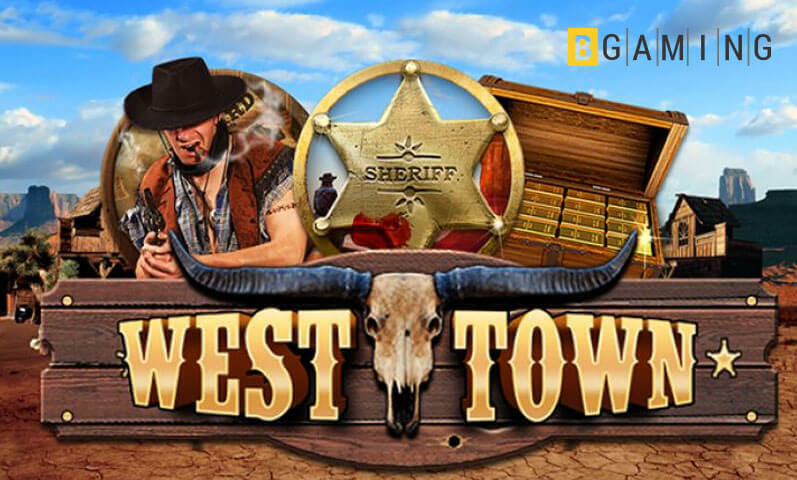 New Slots.com players can enjoy a 100% match bonus up to 1 BTC with their first deposit. This is a great way for players to pad out their bankroll. Players that want to qualify need to bet 35x the deposit and Bitcoin slots bonus amounts. When they reach this goal, players can enjoy their winnings. The good thing about Slots.com is easy registration. Players can keep their privacy. All they need is an email address, password, and nickname. This is one of the advantages of accepting Bitcoin. 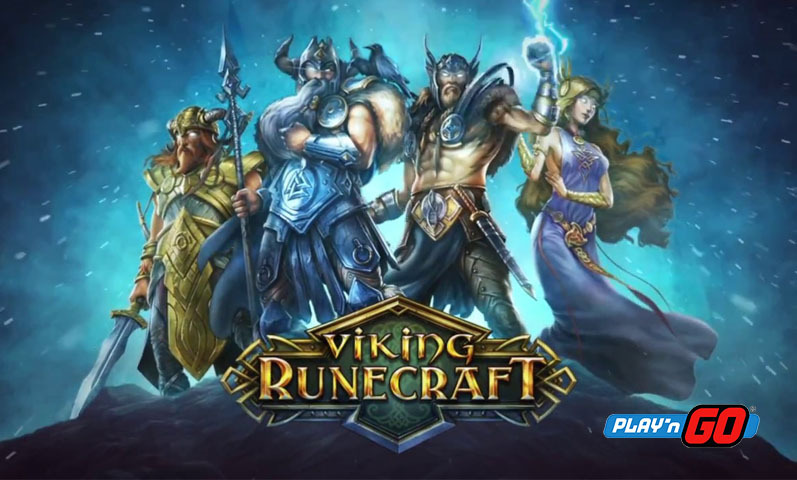 Players can also look forward to instant deposits and quick withdrawals. Players need to input their pin numbers when making a deposit or withdrawal. Players need to keep their pin number a secret and keep a copy somewhere safe. When players receive their pin number, they will not be able to change it. 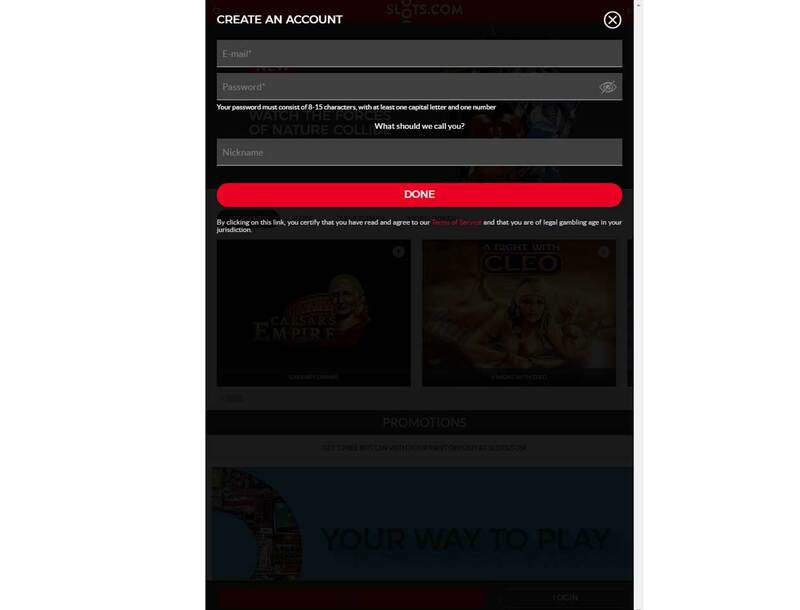 This is an extra step that the casino takes to keep player deposits secure. Players with questions can contact a Slots.com agent. All they need is to fill out a contact form. Then they can expect the answers they need in 24 hours. Another way the site can improve is by adding live support chat.